Tow Trucks for Tots comes to the Tennessee Tow Show, hosted by Tow Times Magazine, in honor of the 100-year anniversary of the commercial tow truck, to be marked with celebrations at the show from September 8 - 10 at the Chattanooga Convention Center. WINTER SPRINGS, FL, August 12, 2016	(Newswire.com) - A 100-Year Tow Truck Parade is scheduled for Saturday, September 10, at 6 p.m. in downtown Chattanooga, ending with a Christmas-themed Tow Trucks for Tots float. 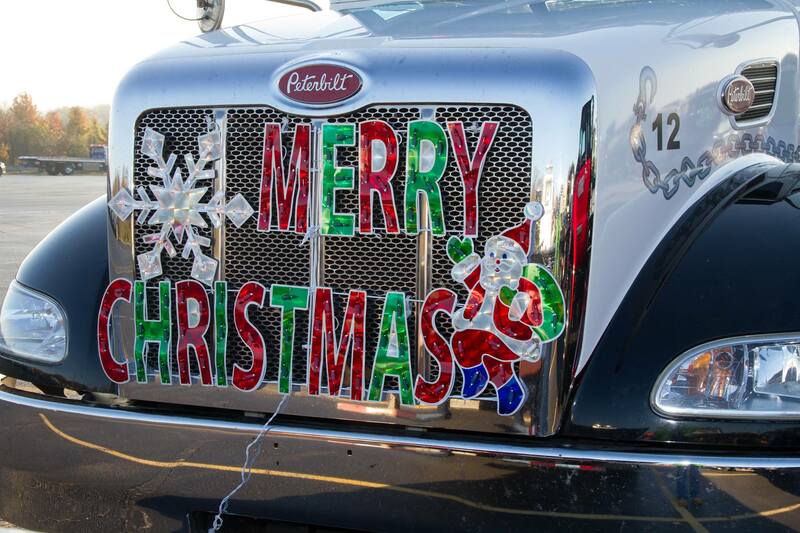 Tow Trucks for Tots is a non profit effort organized by Worldwide Equipment Sales LLC of Rockdale, Ill., which each year cheers up thousands of deserving girls and boys with a Christmas gift. Now in its eighth year, Tow Trucks for Tots attracts towing operators from as far away as Indiana, Missouri, Michigan, Wisconsin and other adjoining states to Illinois for the annual event, which includes a 42-mile tow truck parade. Tow Trucks for Tots currently holds the Guinness Book of World Records for the largest tow truck parade. “Worldwide Equipment Sales Tow Trucks for Tots is looking forward to celebrating the 100th year of the tow truck at the Tennessee Tow Show parade," said Pat Winer, director of Tow Trucks for Tots. "This is a perfect fit for Tow Trucks for Tots, as one of our main goals is to show the towing community in a positive light, and when you get people from all around working together as one it is an amazing sight,” Winer added. The 100-Year Tow Truck Parade, which will begin at the Convention Center and end at Ross's Landing, is sponsored by truck manufacturer Jerr-Dan Corp., an Oshkosh Corporation headquartered in Hagerstown, Md. Tennessee Tow Show attendees and Chattanooga residents may donate to the toy collection, which will benefit Chattanooga-area girls and boys. New and unwrapped toys may be dropped off at the Tow Truck for Tots tent at Ross's Landing on parade day or at Worldwide Equipment Sales' booth 1208 at the Tennessee Tow Show. The Tennessee Tow Show, entering its fifth year, is hosted by Tow Times magazine, the towing and recovery industry's leading publication. 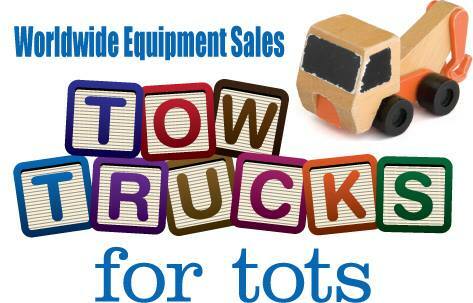 For more information on Tow Trucks for Tots, visit towtrucksfortots.com. Contact founder Pat Winer at Pwiner8304@aol.com or 815-725-4400. 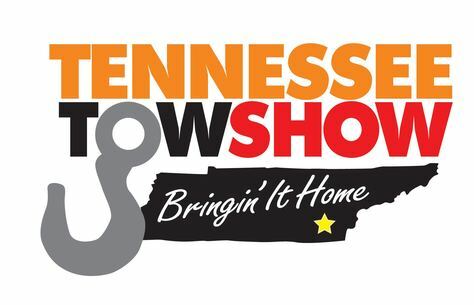 Visit TennesseeTowShow.com for more about the tow show and events to take place from September 8 - 10 in Chattanooga.